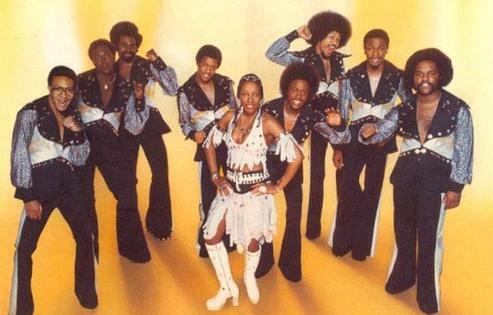 The 1970s was such a great time for music. 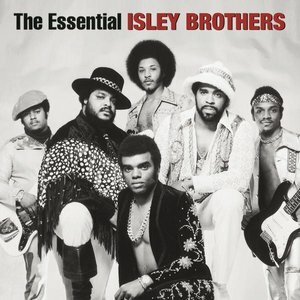 The afros were huge, the style was smooth, but most of all, the music was amazing. From solo artists like Marvin Gaye and Stevie Wonder to singing groups who sang in perfect harmony, the 70s had everything you could want and then some. 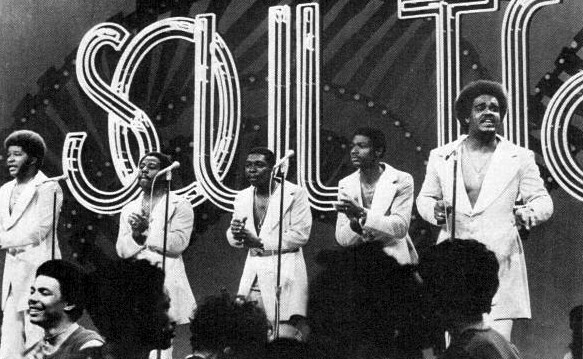 Today, we take a look back at the groups that made the 70's soul perfect. From Motown to the Philly soul, there are a ton of groups in the 70's who made the decade what it was. I chose the 10 groups that I thought shapes the decade musically. Missing from this list? The Dramatics, The Delfonics, The Spinners, and The Ohio Players, who would be here without a doubt if this was a top 15 or top 20 list. That's the thing about the 70's honestly: they had a ton of classic groups, all of which had classics, so picking this list was far from easy. 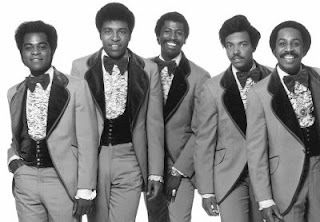 Here are my choices for the 10 greatest soul groups of the 1970s. Let's get into it. 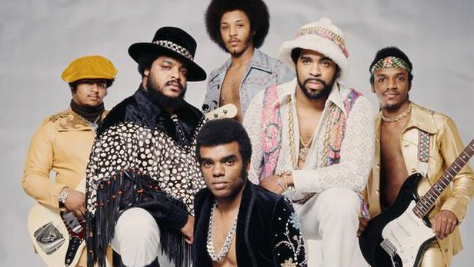 -One of the greatest groups in the history of the musical genre, The Isleys lit the 70s on fire as well with more hits and solid albums. They had hit after hit and classic after classic, with a majority of their best songs coming in this decade. 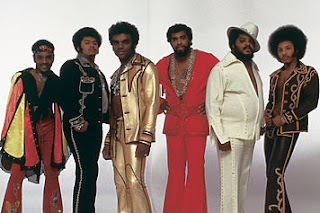 From "Groove With You" to "For The Love Of You" to my personal favorite "Voyage To Atlantis", the Isleys kept the hits coming for the 70's and solidified themselves as one of my favorite groups ever. 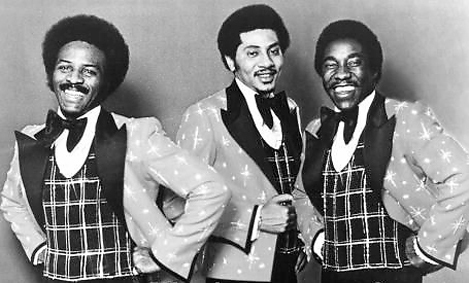 -A group that dominated the 60s, the Temptations also managed to have a big presence in the 70's, something that isn't an easy feat to do. The group saw some lineup changes, but seemed to strike gold as they entered the decade with Dennis Edwards taking over David Ruffin's spot. Unfortunately, the group would be rocked by the loss of Eddie Kendricks and Paul Williams during the time, but it didn't seem to stop them. 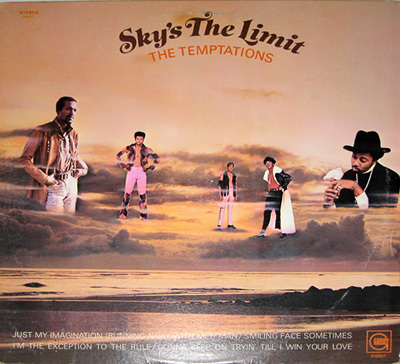 Along with songs like the thinly veiled diss (soul singers had disses too) to Ruffin and Kendricks on "Superstar (Remember How You Got Where You Are)", and their huge hits "Just My Imagination" and "Papa Was A Rolling Stone", The Temptations were a force in the 70's, just like they were the prior decade. 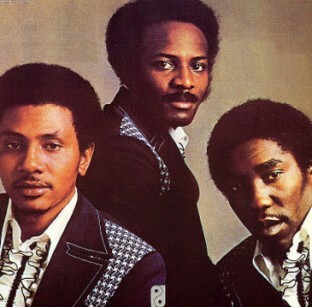 -One of my all time favorite soul groups, this group had a truly short but ultimately sweet run. In a way, they could have ended up as the greatest soul group ever. 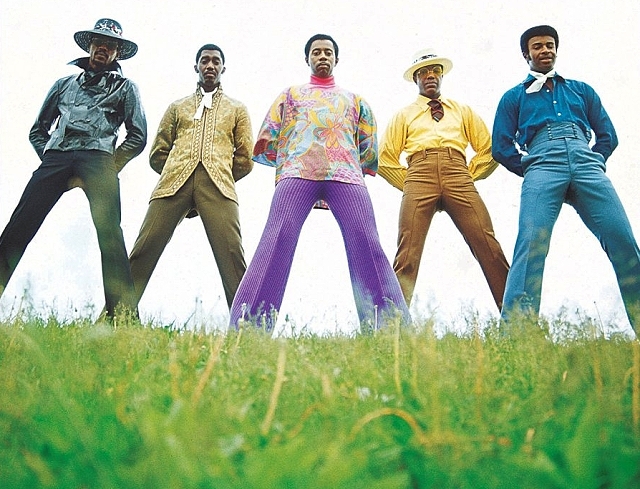 I still hold them as one of the greatest, but in the early 70s, no one could match their output. It was hit after hit after hit and classics were aplenty. Every song I listed in their top songs in an all time classic, and there are a few that I didn't list here that are classics as well. 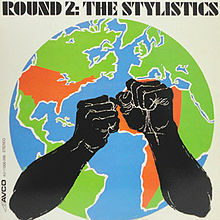 There's no way you can talk music in the 70's without The Stylistics. -I mean are you surprised? Another all time legendary group with the greatest artist in music history as the lead singer. There's no way they don't make this list. 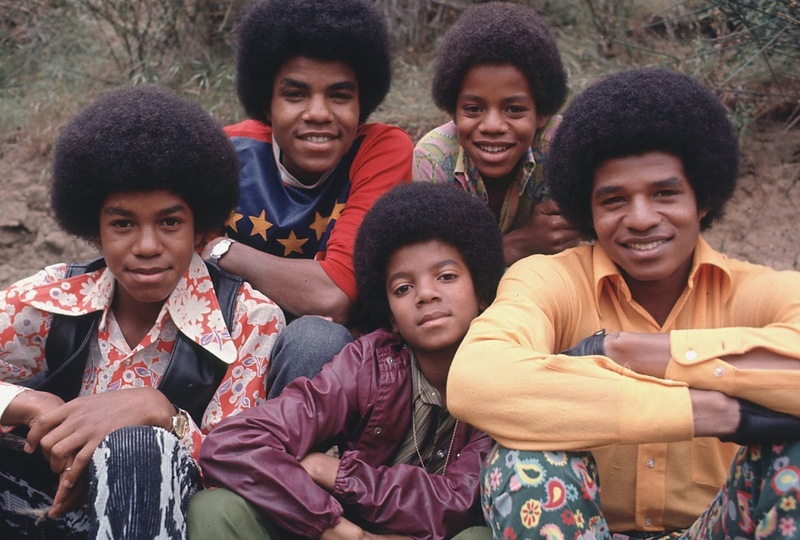 The heyday of the group came in the 70's as Michael Jackson was coming of age as an artist and a singer. 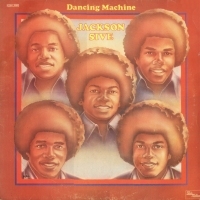 Through the slight vocal changes and the growth period, The Jacksons held it down for Motown and eventually CBS. 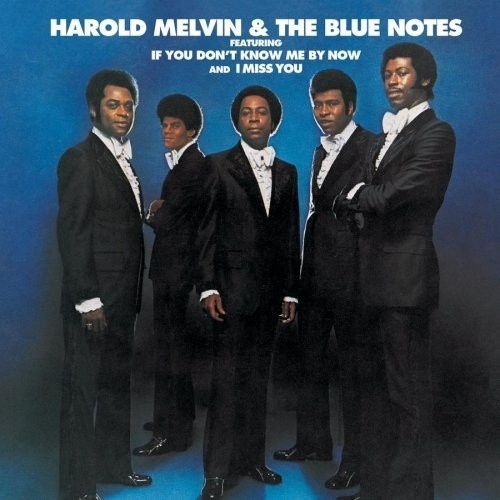 Who could deny the funky sound of "Dancing Machine" or the slow ballad vibes of "I'll Be There", or the infamous soul of "Never Can Say Goodbye"? The Jacksons are legendary in any decade, but the 70's is where they reigned supreme. 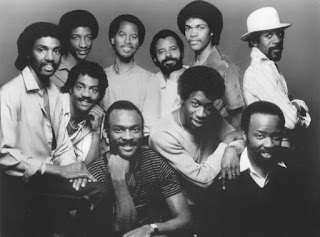 -One of my personal favorite groups of all time, have to be on this list. 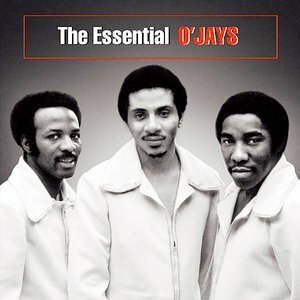 They owned the 80s as well, but all of my favorite songs from them come in the 70's. 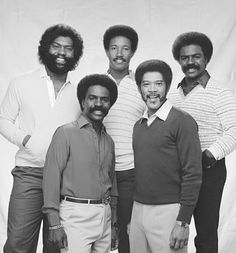 The smooth "You're A Special Part Of My Life" to the hit "Let's Go All The Way" all the way to the iconic "(Olivia) Lost And Turned Out", The Whispers brought the hits, the harmony, and the classics that made the 70's one of the most enjoyable decades of soul music. -Philadelphia Soul never sounded so good. 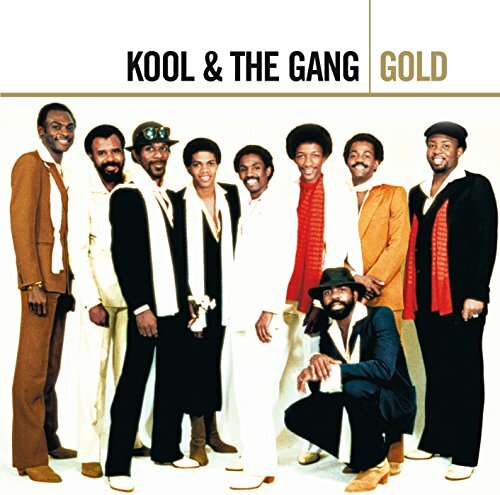 This group was responsible for so many hits, but if I had to pick a few favorites, I'd go with the iconic "If You Don't Know Me By Now" of course, but my personal favorite is the smooth "Hope That We Can Be Together Soon", which is one of the most underrated soul songs of all time, let alone the 70's. 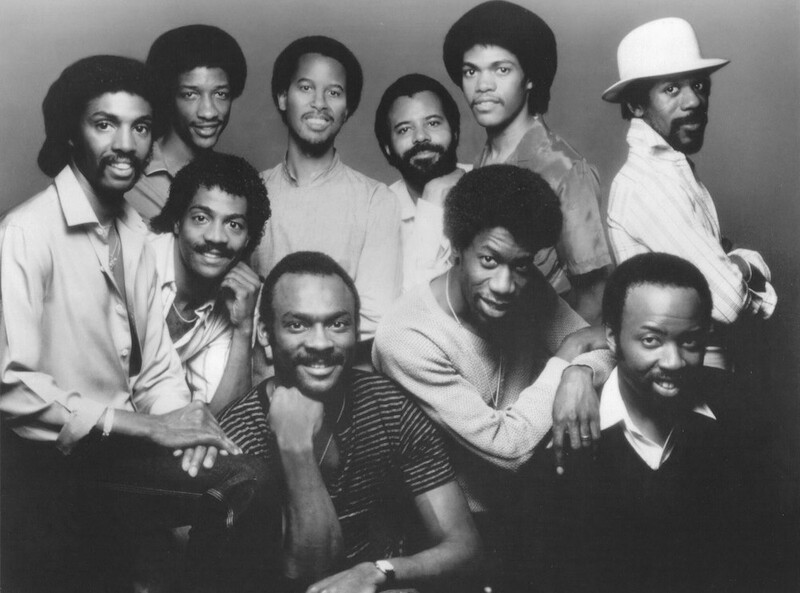 The rolling soul in "The Love I Lost" can't be denied either. Harold Melvin and The Blue Notes kept soul music thriving through the decade and the hits never stopped. -There's no way you do a list on the greatest groups of the 70's and not include Rose Royce. They gave us so many classics, a lot of which people forget came from them. When I hear the glorious opening of "Wishing On A Star" or the epic "Love Don't Live Hear Anymore", I can't help but sing along, but my favorite song from the group is the infamous "I Wanna Get Next To You", which is forever iconic to me for its inclusion in two of my favorite films, and I sing along every time I hear this as well. 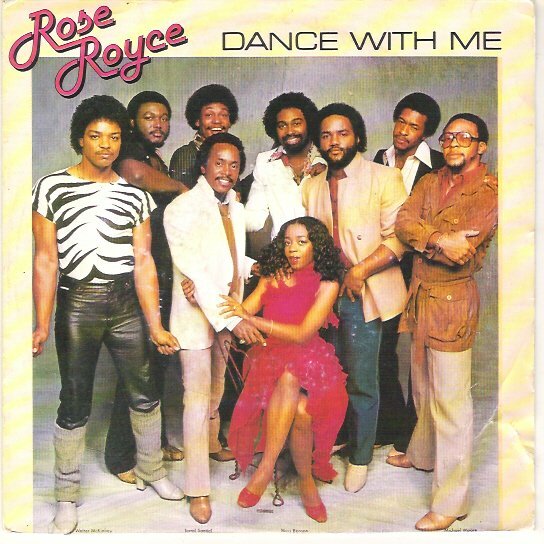 Rose Royce is a legendary group for sure. -One of the most infamous groups ever, I placed them here because they really deserve more credit for the music they blessed us with. From the upbeat psychedelic soul vibe of "Ladies Night" to the triumphant funk of "Jungle Boogie", all the way down to the smoothest production ever on "Summer Madness", Kool And The Gang owned the 70's in their own way and stood out from all the other groups of the decade. -This group is my personal favorite from this decade. 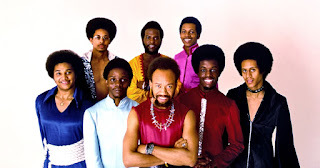 One of the most iconic groups ever, the collective that was Earth, Wind, and Fire dazzled audiences and listeners with the beautiful and lush live instrumentation as well as the smooth vocals they brought forth. For me, to have such a long run and extensive catalog is something that can't be duplicated. 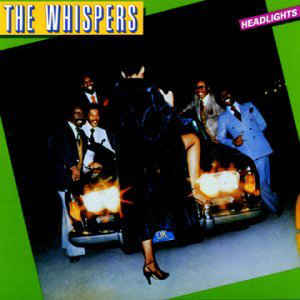 Not only did the group deliver hit after hit, but they possess one of the greatest albums of the 70's with "That's The Way Of The World". 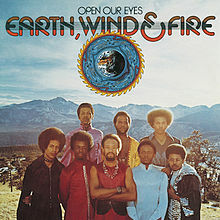 My favorite songs from the group are "All About Love", "Serpentine Fire", "Keep Your Head To The Sky", "After The Love Has Gone", and the iconic "Reasons". 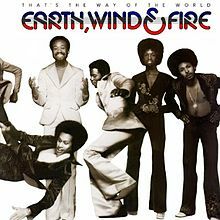 EWF is amazing and there's no way they would have missed this list. They would be no. 1 if this was in order (which it isn't and shouldn't be... but if it was), and that says a lot considering the talent pool of the 70's.